AACCLA is proud to offer internship opportunities for college students during the Spring, Summer, and Fall semesters. 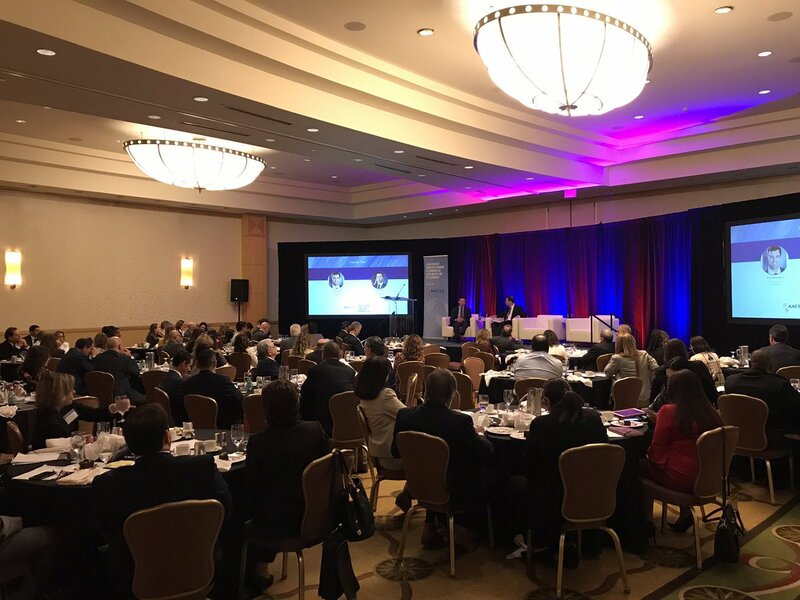 AACCLA hosts a variety of government officials, Ambassadors, and senior executives from the U.S. and Latin America and the Caribbean throughout the year. 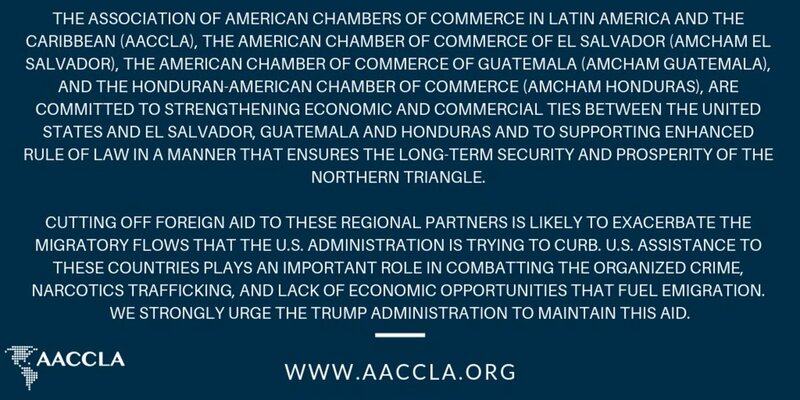 AACCLA provides an excellent opportunity to gain hands on experience in the government relations, politics, communications, marketing and international relations fields. Internships offer responsibilities such as research, writing, database management, website maintenance, communications, and event preparation. During the internship, you will be able to network with colleagues and demonstrate your skills and abilities. College students currently enrolled in an undergraduate program or a Washington, DC, Internship Program qualify. Qualifying students must have excellent written and verbal communication skills, strong computer research skills; working knowledge of Microsoft Word, Excel, and Outlook; be a self starter; and have strong organizational and time management skills. Proficiency in Spanish and/or Portuguese is desirable. Please e-mail, mail, or fax your resume, cover letter, and brief (1-2 page) writing sample to the address below.